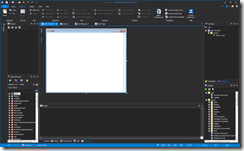 We released a new service build for PowerShell Studio 2015 (v4.2.96). 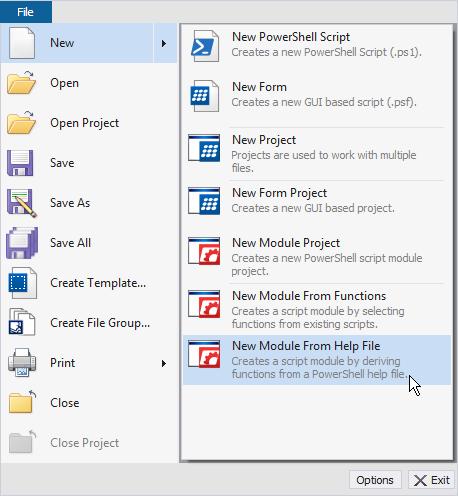 If you aren’t familiar with PowerShell HelpWriter, it is a tool that lets you create external PowerShell help files (MAML) for existing modules or from scratch. PowerShell HelpWriter can be a useful design tool for creating modules, by allowing you to plan out your module’s cmdlets and its parameter sets before writing a single line of PowerShell code. 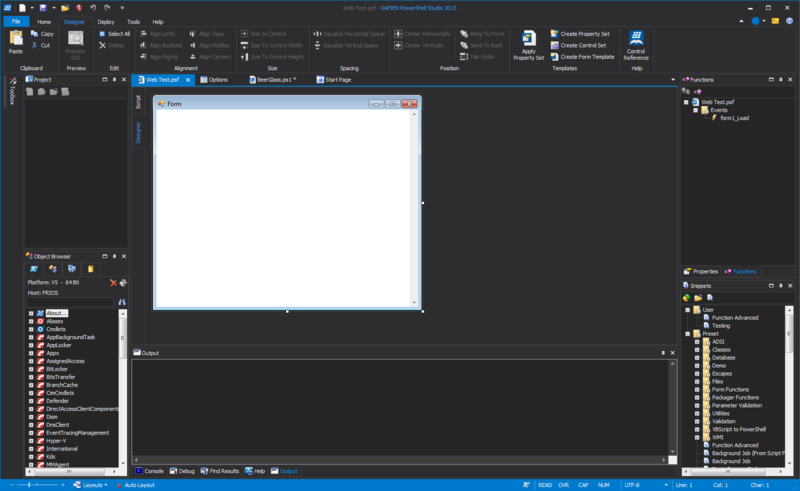 This write-help-first design approach is made much easier with PowerShell Studio’s Create Module from Help File feature. 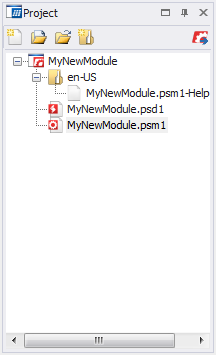 Now you have a new module containing the help file and the skeleton functions defined in the help file. We added a build button to the Project Panel for module projects. 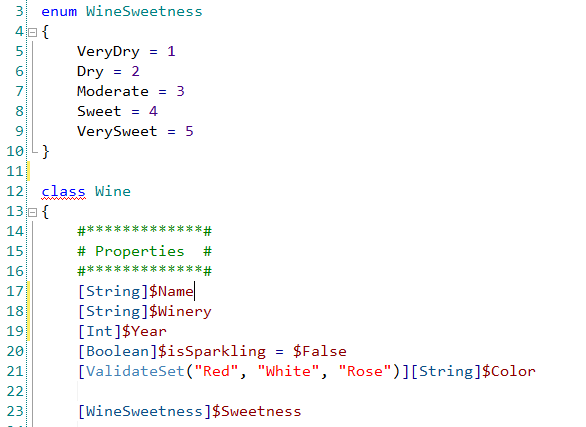 We improved syntax coloring for classes. Enumerator and class types are now colored. 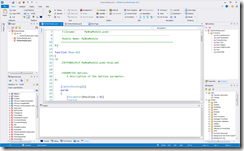 We also added PrimalSense support for .NET types and the New operator that was introduced in PowerShell V5. We made some changes to the packager engines so that it is easier for you to handle parameters. Now when you have a parameter block in your script, you can pass named parameters to the executable and it will pass the values to the script for you. 1. Arguments/ Parameters passed to the executable are going to be strings and not the original objects. 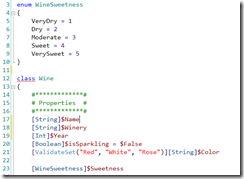 Luckily PowerShell can convert strings to integers and other types behind the curtains. Instead you will have to convert it to a string and process the values in your script. We also added a new variable $EngineArgs (string) which contains the arguments passed to the executable. You can use the $EngineArgs variable if you wish to process the packager arguments manually. The $EngineArgs variable makes for a better alternative than using the $Commandline variable, which you would have to parse from scratch. In an upcoming article we will cover using parameters in packaged executables in more detail. UPDATE: v4.2.97 Corrects a coloring issue with the designer. 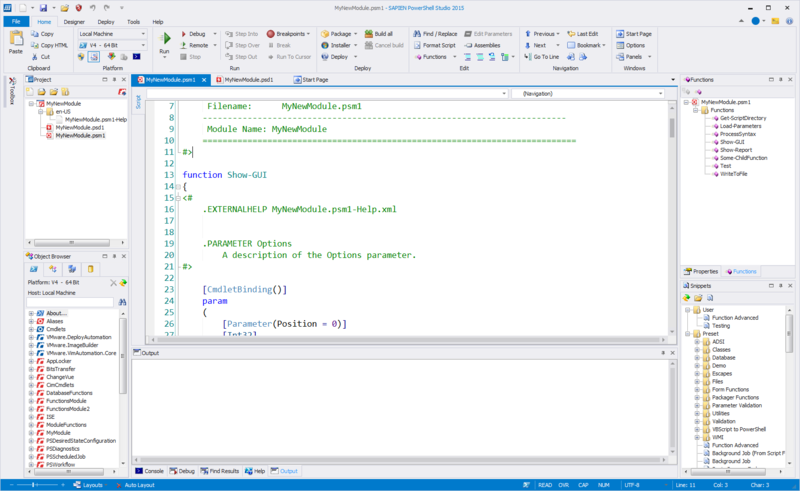 Write #PowerShell Help before code. Use help as spec. Incentive? 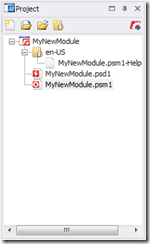 #PowerShellStudio creates module from help topics! RT @juneb_get_help: Write #PowerShell Help before code. Use help as spec. Incentive? 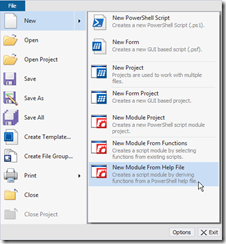 #PowerShellStudio creates module from help topics!